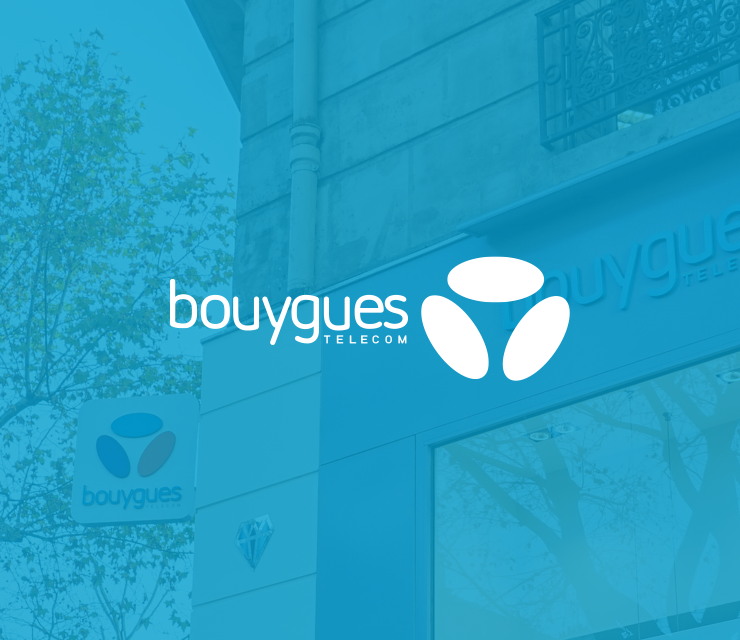 Bouygues Telecom with 9.200 employees has chosen One Q Print Management. The solution includes hardware and software for Samsung XOA Web printers. The One Q secure print solution is today installed at the Bouygues Headquarters in Paris as a start, and is expected to be deployed at the rest of the Bouygues offices during 2017.